The granola fruit crisp is a variation of the old-fashioned southern apple cobbler. Any kind of fruit cobbler was something I enjoyed for dessert when I grew up. As a matter of fact, my grandparents always made sure that they had one made with whatever fruit was in season when I visited. When I ate it together with vanilla ice cream, I was in hog heaven (southern slang for ecstasy). It’s super simple to make this granola fruit crisp dessert with pie filling or canned fruit. It’s also good with fresh fruit, although it requires an extra step or two. This is why I prefer the canned pie filling or fruit for a quick dessert. It’s both easy and scrumptious! When I have people over for dinner or a snack, I like to make crisps in a variety of flavors, including apple, cherry, and blueberry. That way, my guests can pick their favorite. Most dessert is best when served with something on top of it. 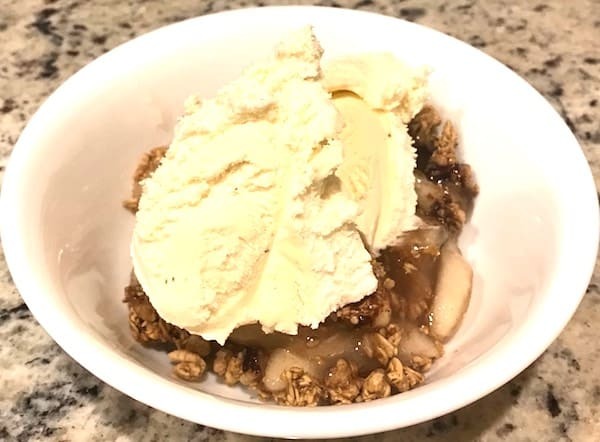 I like my granola fruit crisp served with vanilla ice cream, but it’s also good with whipped cream. Or you can do both. Other toppings you might enjoy include caramel or chocolate syrup. Any medium casserole dish or pan will work. 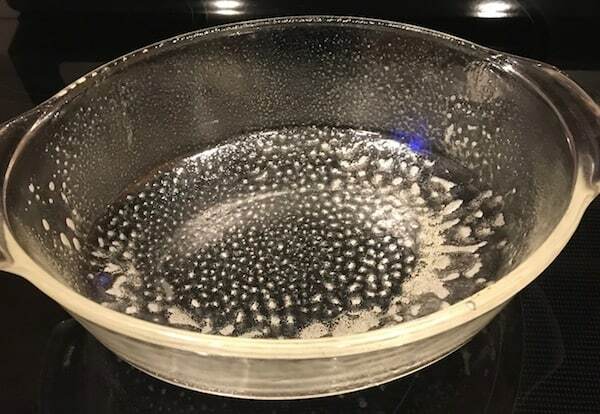 I used a glass Pyrex dish that I sprayed with nonstick cooking spray. Start out with a can of pie filling. Any brand and flavor will do, including the store brand since they all taste pretty much the same. You’ll need one can of fruit filling per four people you serve. 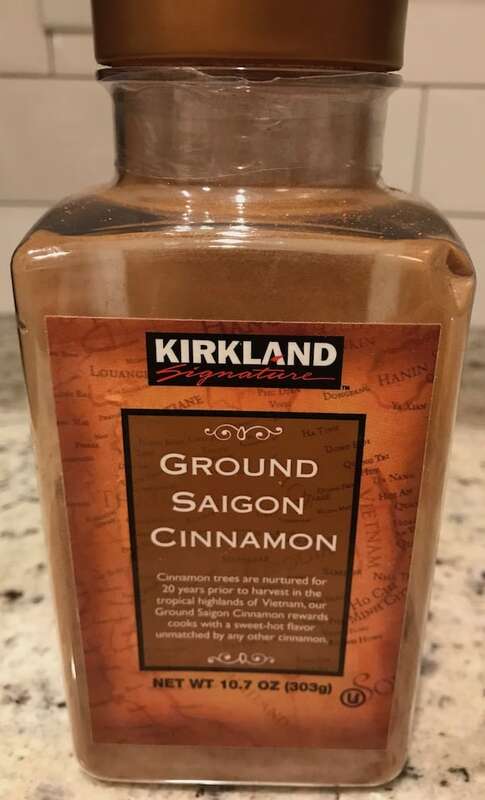 Sprinkle some cinnamon on top of the pie filling. Next, you’ll need some granola cereal. Since I have to have a gluten-free diet, I have a specific type, but it doesn’t matter what brand you choose. Sprinkle the granola on top of the fruit. Last, drizzle the melted butter over the granola. Then put it in the oven. After you bake it until it bubbles, pull it out of the oven and let it cool for a few minutes. Scoop it into bowls and finish with your favorite topping. Serve it right away. Mmm . . . This is the epitome of delicious southern cuisine. 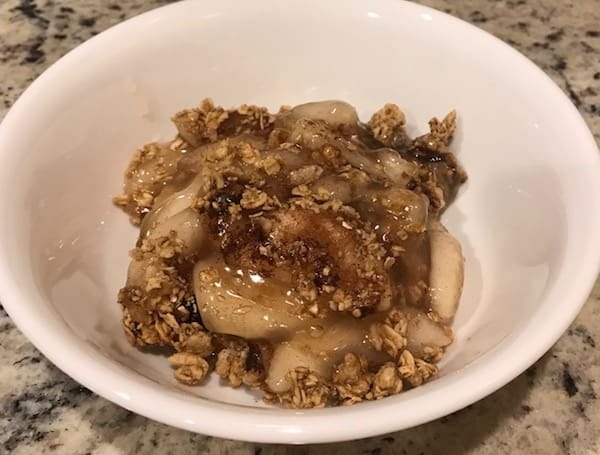 You can add other things to the granola before you sprinkle it over the fruit filling. Some of my favorites are chopped nuts, crumbled peanut butter cookies, and chocolate chips. 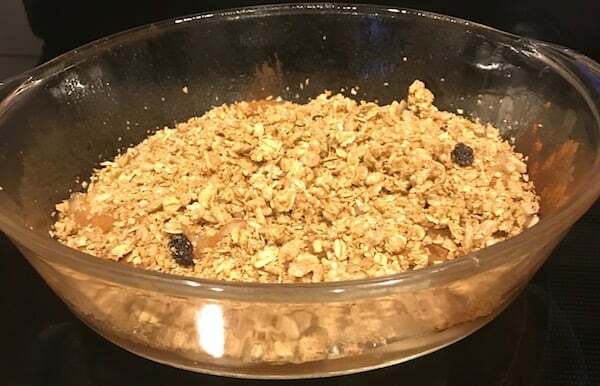 Serve the granola fruit crisp with your favorite beverage, such as cold milk, tea, or café latte. Most southern food isn’t difficult to prepare. It simply takes a little know-how and finesse to prepare something everyone will enjoy. Easy and delicious dessert that will have everyone asking for seconds. Spray a medium casserole dish with nonstick cooking spray. Pour the contents of the fruit pie filling into the casserole dish and spread evenly. Sprinkle the cinnamon over the top of the fruit. Spread the granola evenly over the top. Drizzle the melted butter over the granola. Bake at 350 degrees for approximately 20 minutes or until the fruit begins to bubble. 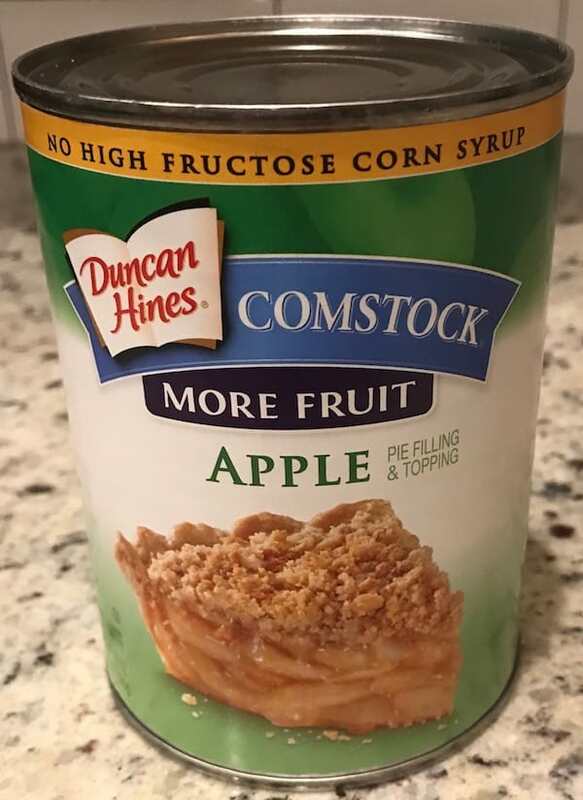 If you use regular canned fruit, add 2 tablespoons of sugar and 1 tablespoon of cornstarch to the liquid in the can. Whisk or shake it well, mix in the fruit, and use that in place of the pie filling. This dessert is delicious served with vanilla ice cream or whipped cream. Your Granola Fruit Crisp looks delicious! Hope you are having a good week and staying warm. Thanks so much for sharing with us at Full Plate Thursday! Hi Miz Helen! It is delicious! And thank you so much for hosting the link party!